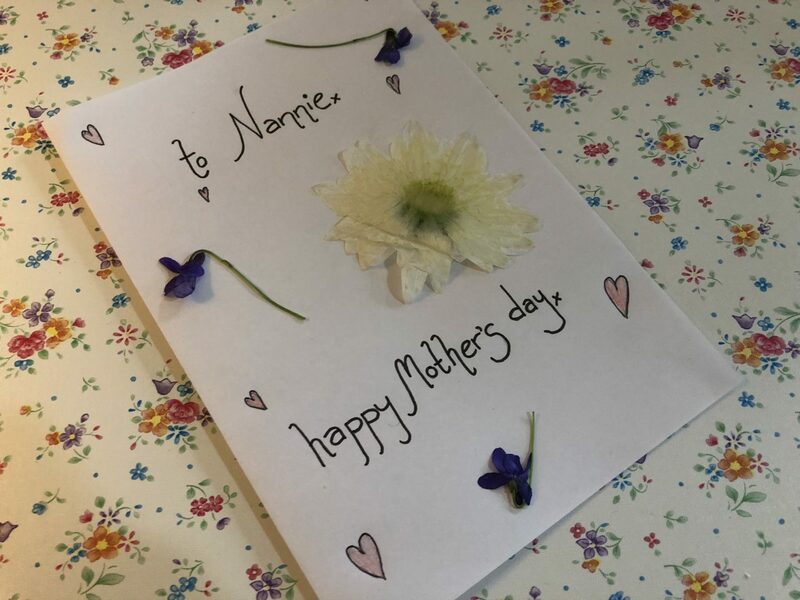 One of my earliest childhood memories is spending rainy days with my Nan pressing flowers in books and then making cards and pictures – it’s such a simple thing yet flower pressing can create lovely gifts and pictures. 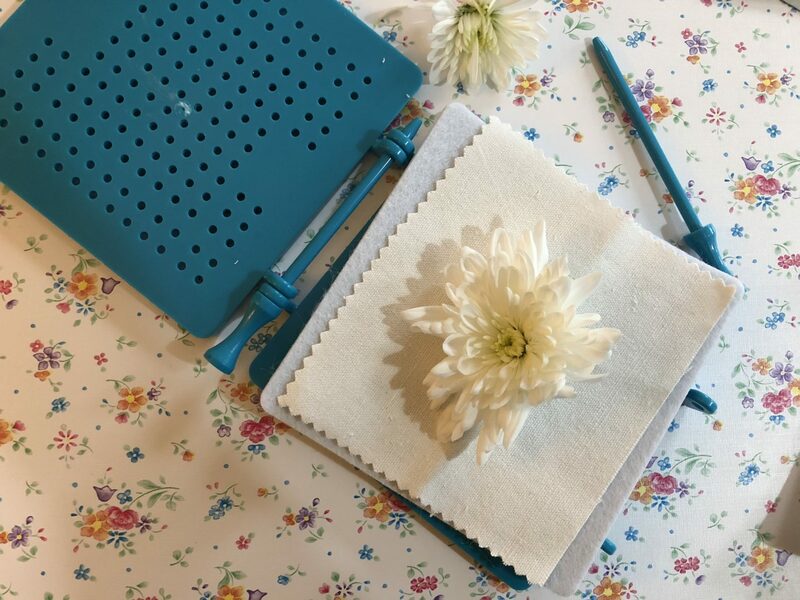 The Instant Flower Press from My Living World is really quick and simple to use – it takes seconds and all you need is the kit and a microwave. 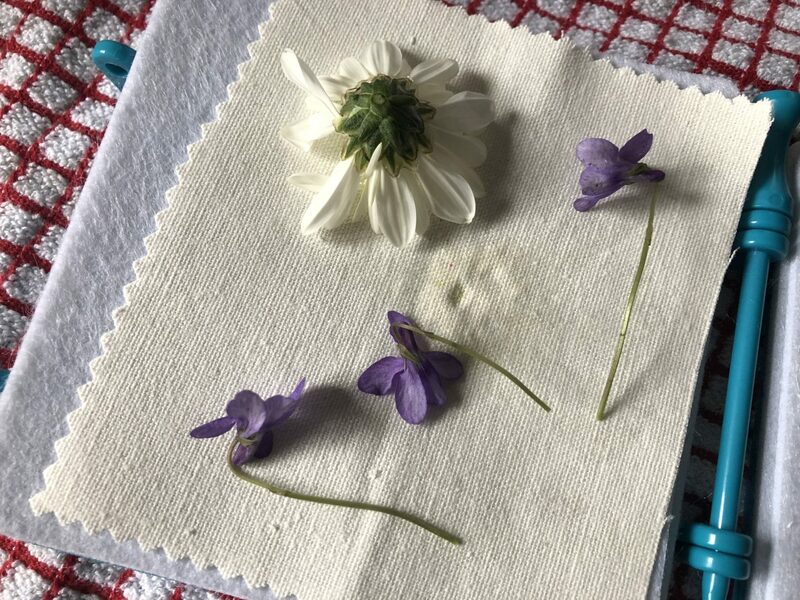 We decided to try out the Flower Press and use it to make some cards for Mother’s Day; we went out into the garden and picked a variety of flowers and then got cracking. 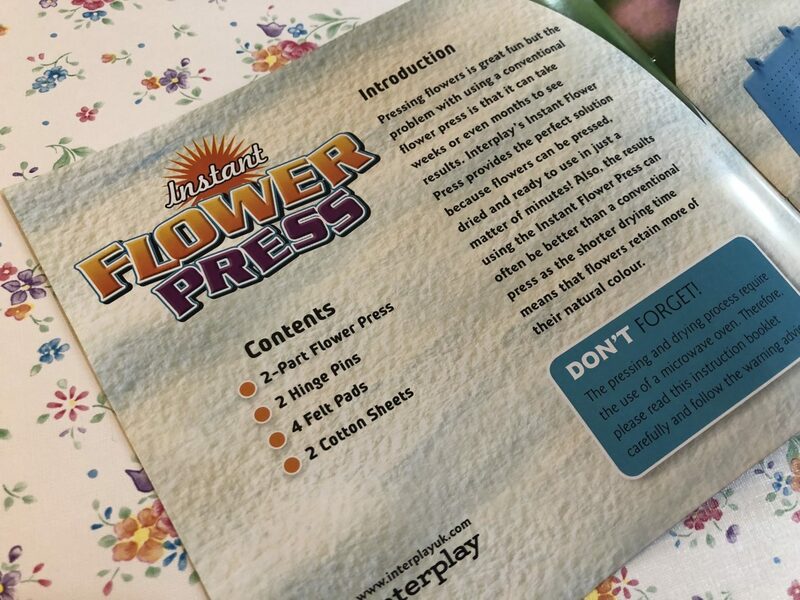 It’s really simple to use – the booklet enclosed tells you how to construct the press and even gives suggestions on flowers to use and ideas for your pressed flowers. You pop the flowers into the press between the pads and cotton and then pop it into the microwave for 20 seconds. I found it did take about 30-40 seconds – plus you also need to put a small cup of water in too. Once finished you let it cool down and then voila – you have dried, pressed flowers ready to use. The recommended age is 8 years and over which I would agree with; adult supervision is required. Gifts, cards, pictures – and you can use all sorts of plants and leaves; the only limit is your imagination. My little man is a little young to use the kit but he loved watching and helped colour in and stick the flowers to the cards. 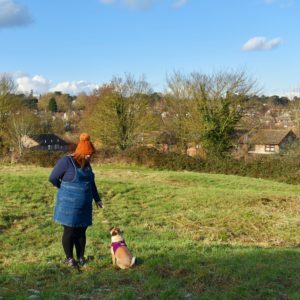 We already checked out the Bird Feeder and this is another of the awesome kits from My Living World – there is something for all tastes and ages and they are a really good way to get outdoors, see nature and to have fun. The Instant Flower Press from My Living World retails at £12.99 and is available from Amazon UK and HobbyCraft. You can also find My Living World on Twitter, Facebook and Instagram.